So I really planned to post a review of my most recent read, but guess what? I haven't finished anything this week! I've started several books and I've made progress, but making it to the end just hasn't happened yet. I'm blaming it on the end of the school year, teaching the Princess of Snark how to drive, Twitter and anything else I can throw in the pot. I love good TV as much as I love good books. 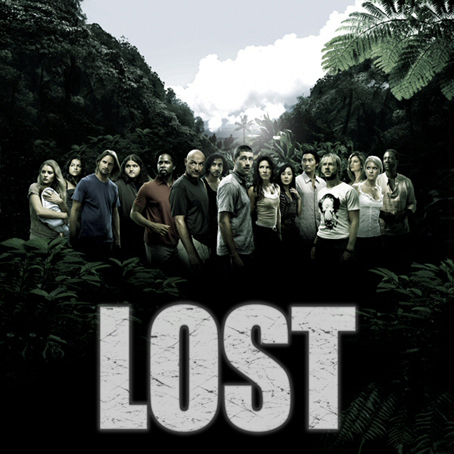 I'll make an effort to get a few books done this weekend, but the series finale of Lost comes on Sunday night. SERIES FINALE! 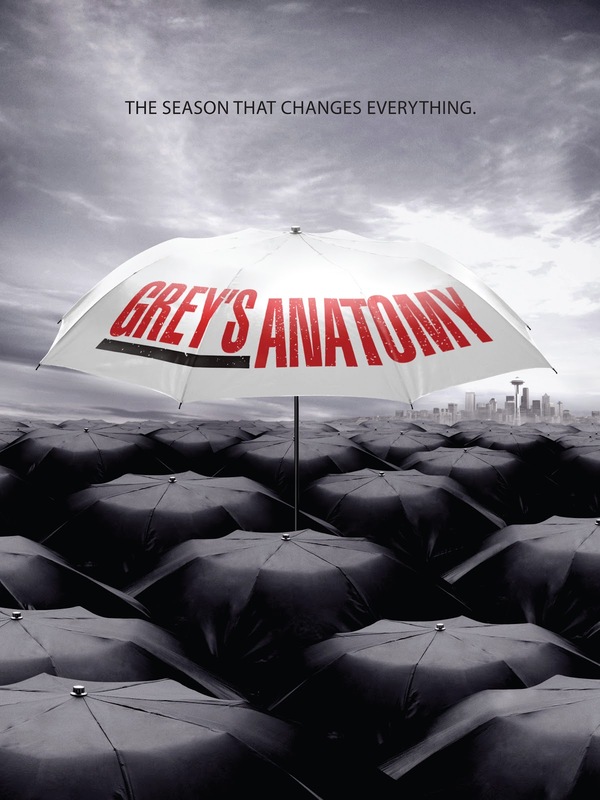 2 1/2 hours to try to figure out what I haven't been able to figure out in the six years I've devoted to this show. So yeah, I'll try to finish a book or two, but don't hold your breath. Any fellow Grey's fans? What did you think of last night's finale? If you're not using the words amazing and/or awesome, why not? Fellow Losties, any ideas on how the show will end? If you've figured it out, can you clue me in? You know I'm going with amazing, awesome and awe-inspiring. Brilliance! I agree. Grey's was all that and a bag of chips with a cold Pepsi on the side. Lost, however, was garbage. Or as you would say, Le Boo.